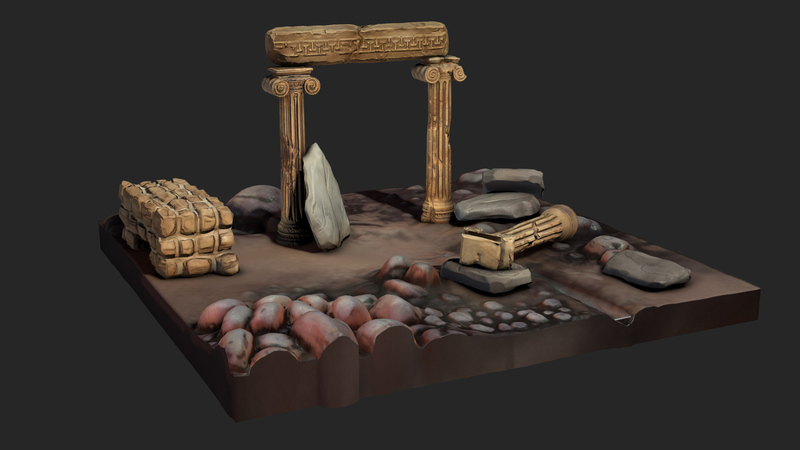 These are some small personal projects. 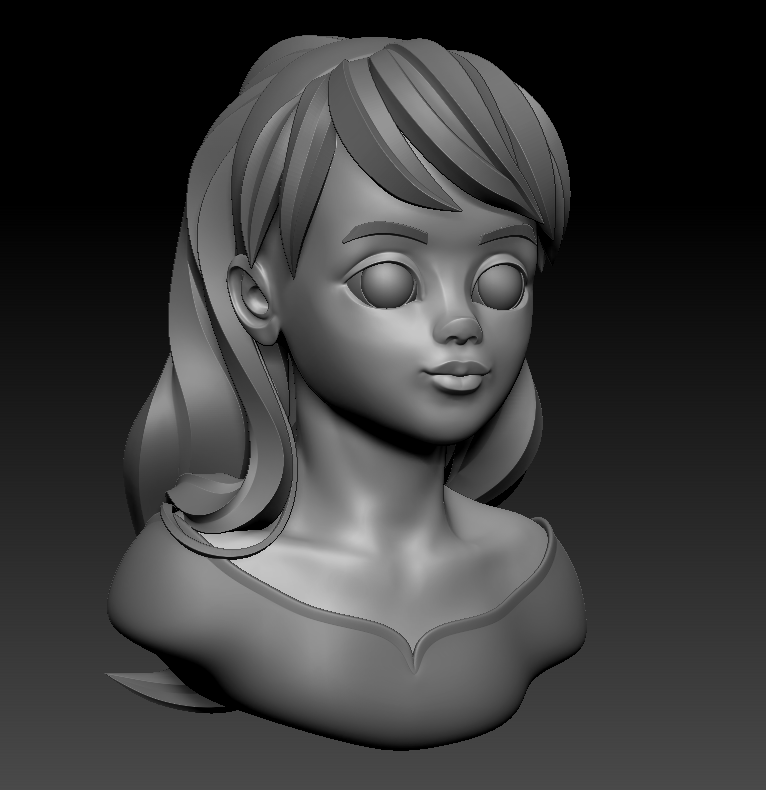 Sculpting of all projects was done in zBrush. 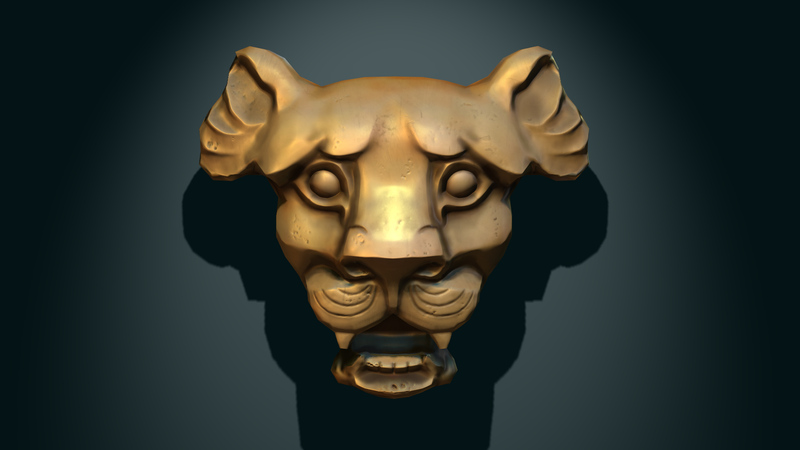 Normal maps for the lion and Roman scene were created in Maya. Rendering was done in Maya with the DirectX 11 Ubershader directly in the viewport.